It is an erect, much branched annual herb of variable size and shape up to 1.2m and more. The leaves are pinnately lobed, alternate, dark green and thick. 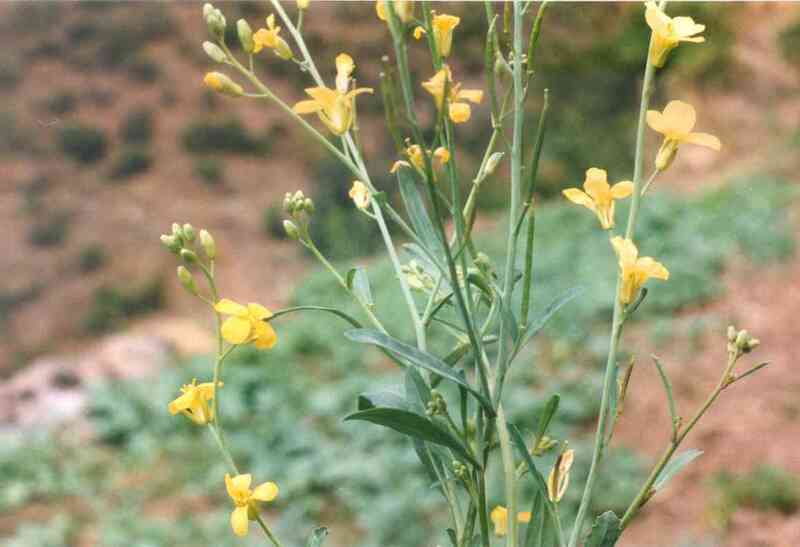 Flowers are yellow and borne in a long terminal inflorescence. The plant grows and can be harvested all year round. Leaves, stalks and seeds are edible. 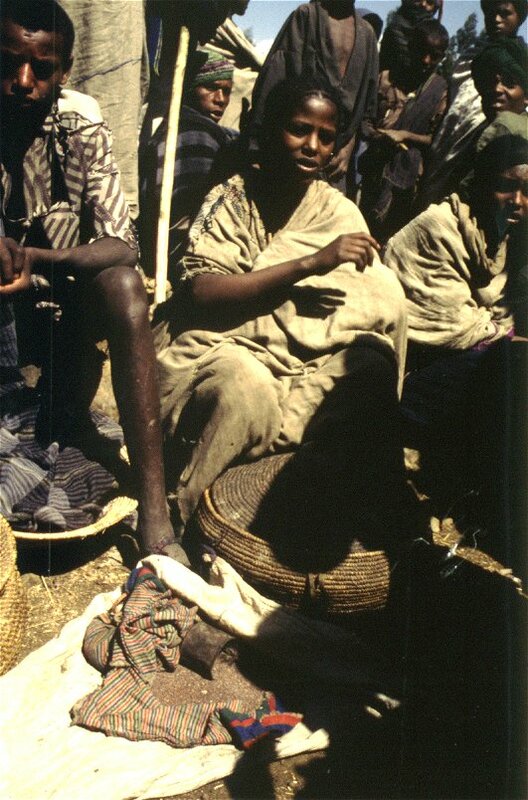 Mainly women and children are collecting or harvesting the plant. The leaves and stalks are boiled in salted water. 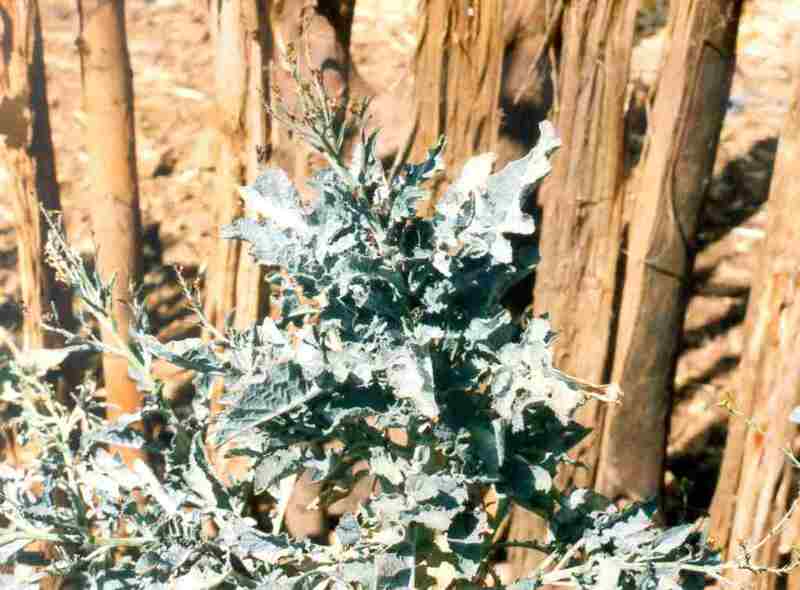 The species is a very common leafy vegetable in Ethiopian cuisine and is much liked. No side effects in terms of palatability have been reported. The seeds are also used to oil the baking plate of injera stoves. 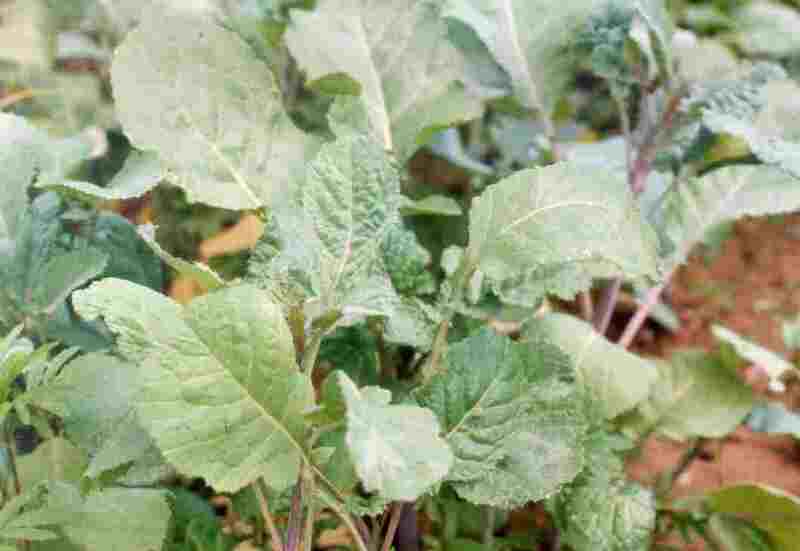 As it grows all year through and is also enjoyed and used by many people in normal times, the plant cannot be considered a typical famine food and is also semi-domesticated and domesticated in farm fields. Nevertheless, when other on-farm crops get short, people will rely on a higher degree on this species for their daily dietary intake. 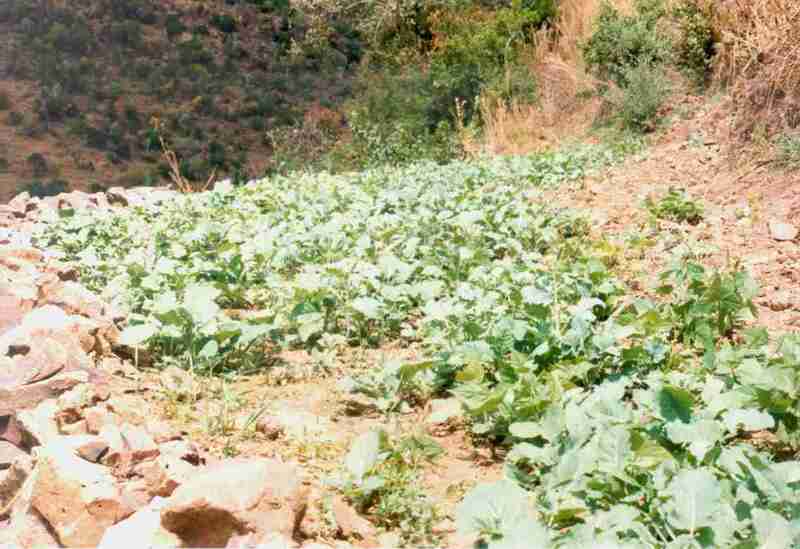 Grows in the highlands wild and is also cultivated by farmers. Grows easily from seeds which are sown in lines ore broadcast. 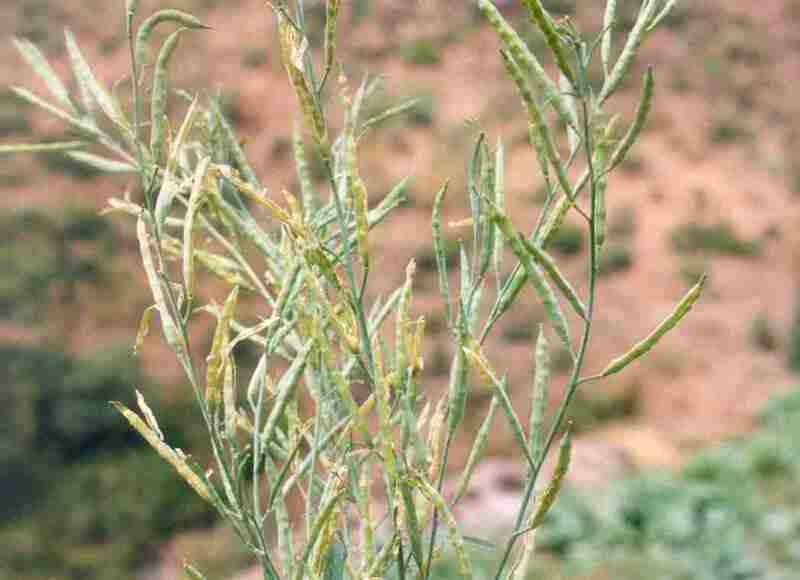 It is normally grown in home gardens and on irrigated fields near the homestead to minimize bird attack. 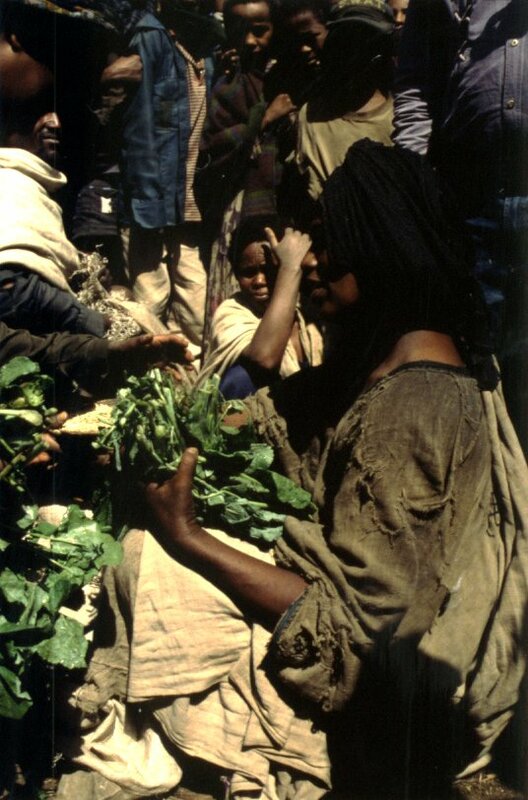 Seeds and leaves of B. carinata are commonly traded on local markets. Therefore, the species is of economic value in certain areas. Seeds are consumed as a spice that is used with raw meat. 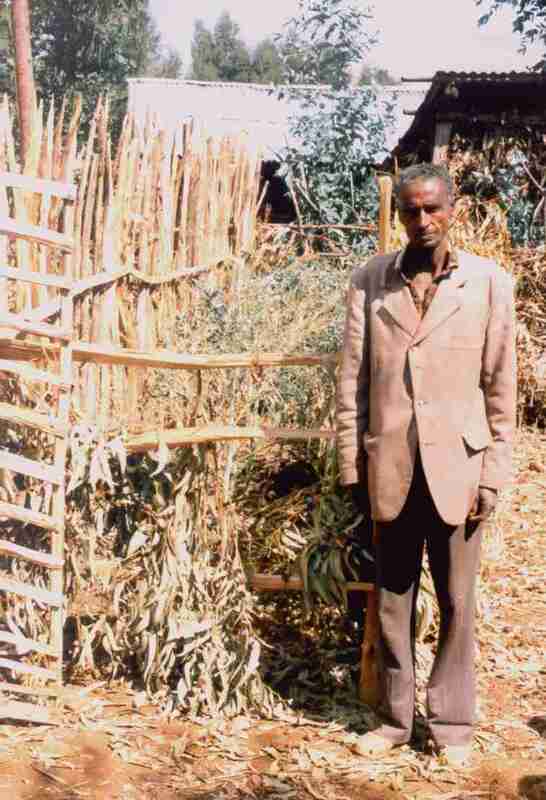 A small tin of seeds has a market value of 3 Birr in Mekane Birhan, whereas a bundle of leaves (~ 20 pieces) usually goes for 25 to 50 cents depending on shortage and demand.